As of August 22, 2014, the replacement process will be available in the U.S. and China. In other countries, it will be available as of August 29, 2014. Choose one of the service options below to have your battery replaced. 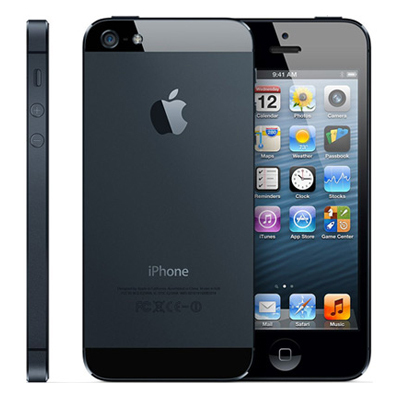 Your iPhone will be examined prior to any service to verify that it is eligible for this program and in working order. Note: If your iPhone 5 has any damage such as a cracked screen which impairs the replacement of the battery, that issue will need to be resolved prior to the battery replacement. In some cases, there may be a cost associated with the repair.